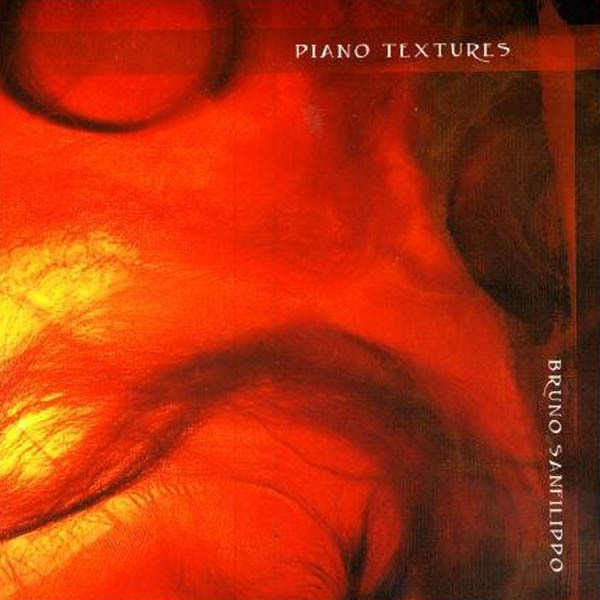 The sequentially titled pieces in Piano Textures, by the Argentine contemporary composer, Bruno Sanfilippo, are nothing short of a gorgeous composition. Period. Simple and elegant, mesmerizing and haunting. In his evenly paced recording, Sanfilippo gently strokes the hammered strings with a touch of reverse reverb, Armenian duduk and a pinch of synthesized sound.